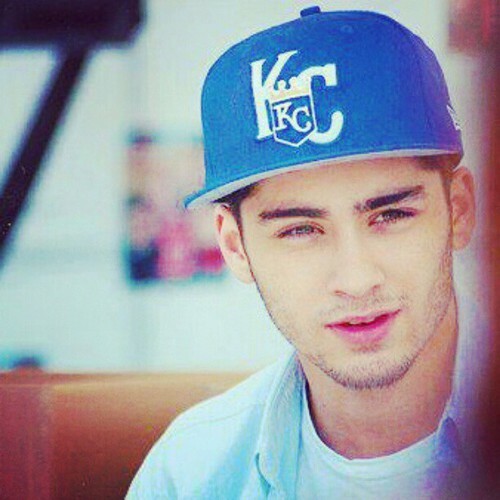 zayn <3. . Wallpaper and background images in the জায়েন মলিক club tagged: zayn malik one direction 1d ♥. This জায়েন মলিক photo might contain ballplayer, বেসবল খেলোয়াড়, আম্পায়ার, ump, প্রথম baseman, and প্রথম sacker.